From the Digital Reader, How to download Kobo books (including the ones they don’t want you to). Apple apologizes for IOS 8.0.1, from Mashable and then denies the “Bendgate” problem, fromRecode. From The Next Web, Google’s latest Chrome build has a hidden game that to play offline. Cosmixology celebrates Nation Comic Book Day by giving away 25 free comics, from The Digital Reader. 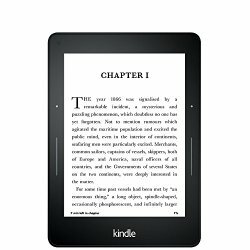 From The Ebook Reader, How to export and edit those Kindle notes and highlights. Will a Nook Glowlight case fit the new Kindle Fire 6 inch? I am still sorting through all the info on the new Kindle offerings to evaluate the specs and decide which one(s) I want. Amazon has given us lots of choices and I even got an email first thing this morning reminding me of certified refurbished Kindle Fire offerings. So far, I am most interested in ordered the new Fire HD 6″ tablet. It looks like a great size to fit in a purse for use on the go. My problem is that I don’t like to use devices without covers and I also don’t want to spend nearly $30-$40 for an official Amazon case. I am fussy about cases and didn’t like the Amazon case I bought for the Fire HD 8.9. I have usually used third-party cases on my Kindles, beginning with my first Oberon case for the Kindle 1. However, this is a non-standard size tablet and it seems there is nothing available to fit, at least, not yet. Checking the measurements for the new device and looking for a workaround, I took a look at my current case for my NooK Glowlight. Made by Javoedge, the case looks like it might fit, given its size and the way that it is made. The JAVOedge 6″ Universal eReader Book Case is described as a universal case, designed to fit the Nook Glowlight, Kindle Paperwhite, Kobo glo, Kobo Aura, Kobo Touch, and the Kindle. 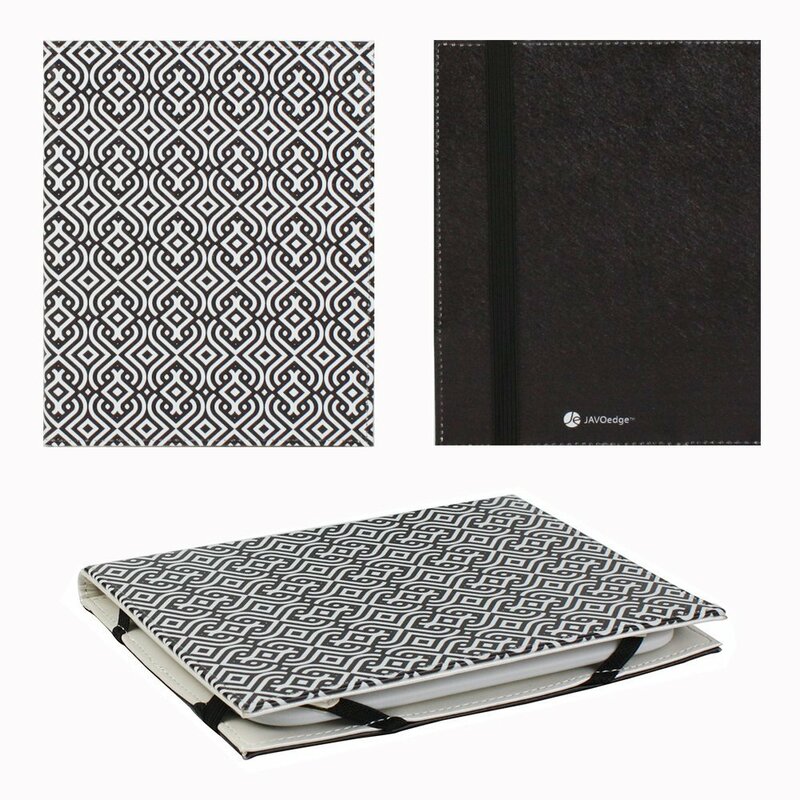 It comes in a variety of patterns, including one with a metallic finish. Pros of the case are lightweight, flexibility in sizing due to the loops holding the device in place and the way it is constructed.The price is a distinct advantage as it is $14.99 versus $30-$40 for the Amazon brand case. There are a couple of downsides to the case. One is the fact that there is no sleepcover function with this case (or not one that works on my Kindle Paperwhite). Another is the quality of the case. It seems like it is essentially covered cardboard, slightly lighter than that of a hardcover book. And, because it is designed for an e-reader, it does not have the ability to be used as a stand for normal tablet use. I have no doubt that one the new Kindle Fires start shipping, we will quickly see new covers for the six inch Fire available on the market. While I don’t think that this is a cover I would want to use long-term (it is not, after all, really designed for tablet use), I intend to try it as a short term solution until new covers are available. Note that I do have other devices (Kindles and Nooks) that will fit this cover, so it is not much of a risk for me to try. This isn’t the first time I have done this. When the original Kindle Fire came out in 2010, I used the faux lether cover that came with my Kindle 1 for the Fire until I could find something I liked. Updated: The answer to will the case fit an HD 6 is no. The case is too wide to safely hold the device. I talk about this in my review of the Fire HD 6. The new basic Kindle with touch screen. The price has also increased by $10 over the previous model. The new Fire HD 6, a slightly smaller, six inch tablet that will retail for only $99 (with special offers). The new Fire HD 7, starting at $139 (with special offers). The Fire HD Kids Edition, 6″ or 7″ HD Display, with a blue kid-proof case, your choice of sizes, starting at $149. The new Fire HDX 8.9, lighter and with a faster processor, starting at $379 (with special offers). Amazon is also rolling out a new Fire OS called Sangria with new, updated features which include individual emails and profiles for family members. Both the Fires and the E-ink Kindles will also be getting a new feature called Family Library which will allow family members to share books and videos on an account. This is a feature that I have personally wanted for a long time! 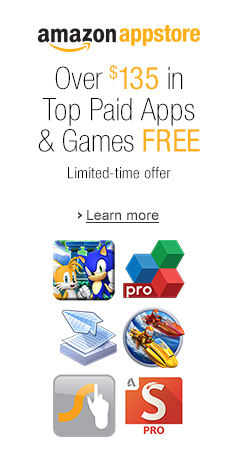 Problems with installing the Amazon Instant Video App? The new app is designed for phones, although it is working on some tablets. It is a somewhat complicated install procedure because you first must install the Amazon Shopping app, then download the one for Instant Video. I was able to install the app on my Samsung Note 2 with no problem. I could not, however, get it to work on my Samsung Note 8. Both Teleread and The Digital Read have posted workarounds for the flash video problem in the past. Today, the MobileRead forum led me to another install method detailed on the Droid Life site. This install involves directly downloading the Instant Video .apk file from Amazon. Hopefully, one of the methods will enable you to get the app working correctly on your device.